What is it? A party gatecrasher looking to muscle its way into the saloon market currently dominated by the German trio of BMW, Mercedes and Audi. The Volvo S60 on paper looks extremely competitive. Who is it aimed at? 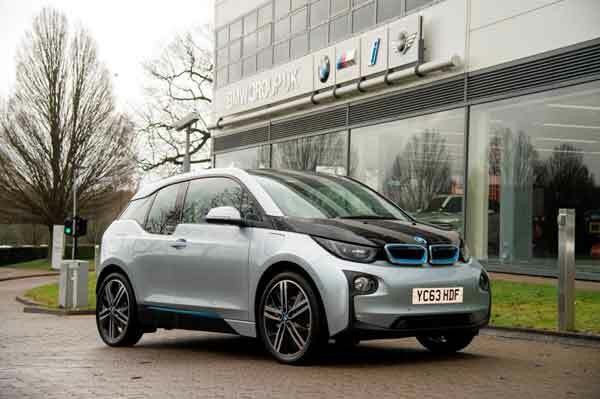 The Business Edition is aimed purely at the company car market. Due to the lack of space within the rear boot it really wouldn’t suit a family, but the generous cabin space, safety features and all round comfort make it a great edition to anyones driveway. Styling? Volvo’s of past haven’t been the most aesthetically pleasing and the early S60 was certainly forgettable, but in 2014 Volvo gave the S60 a makeover, and boy did it need it. The front end was redesigned with a mean and purposeful look, the styling certainly keeps it on par with its German rivals. The Volvo S60 is a bulky car and the bonnet seems to mimic a ‘puff of the chest’ type pose, the doors carry a high line making the side windows look small, but visibility doesn’t seem impaired. The R Design option comes with much sportier styling including new bumpers and silver additions to the wing mirrors and grill inserts. Under the bonnet? 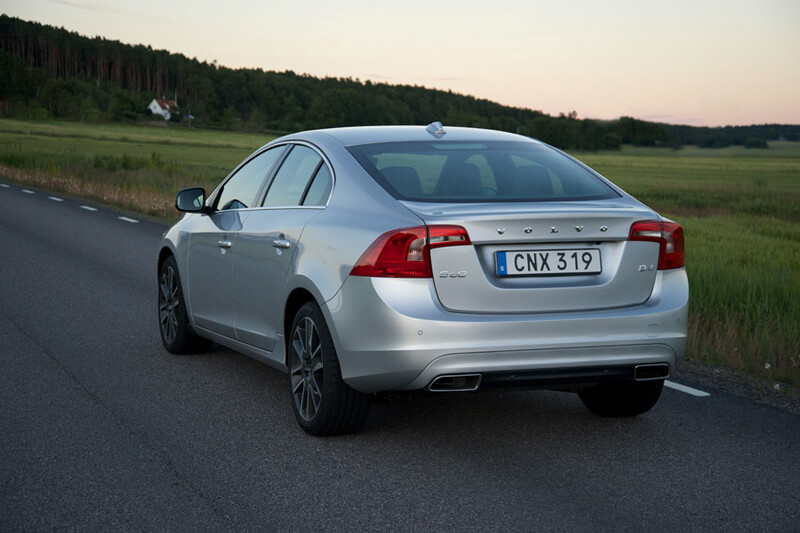 Available with one petrol option and 3 diesel options the S60 has an engine to suit all needs. 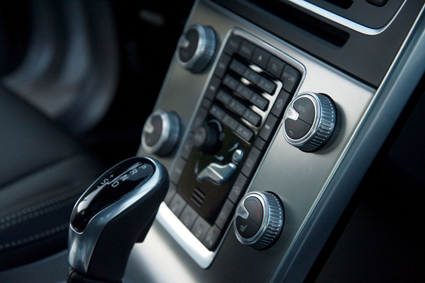 All engines can be paired with a 6 speed manual or automatic gearbox. The highest powered diesel, the D4 come with an 8 speed automatic. The large majority of S60’s will be sold with a diesel engine and the options available are the D2 120 BHP, D3 150 BHP and the D4 which has 190 BHP. They are all the same 2.0 litre diesel just with different power outputs. 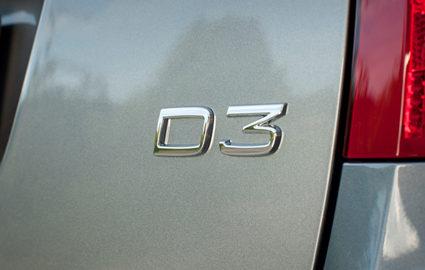 The D3 is a superb engine, refined, willing, and paired with the automatic gearbox gives great all round performance. What about inside? If you’re not familiar with the customary Volvo dash layout then it may take time to get used to, but its straight forward and less complicated than a lot of manufacturers. Plenty of kit as standard including the DAB radio and Bluetooth, The S60 has been built with comfort at the forefront and the seat, seating position and interior quality make it an excellent choice for long journeys. Visibility within the cabin is good and space for passengers is plentiful. The boot space is less appealing, at just 380 litres of boot space it falls woefully behind the competition which are a 100 litres bigger. On the road? Driving the Volvo S60 is an effortless affair, the engine pulls well when needed and just relaxes down when asked to complete a motorway slog. The automatic gearbox is smooth and does pick up when acceleration is needed. The engine can become a bit gruff on heavy acceleration but not enough to cause real intrusion. The suspension is ok, but is set for comfort so doesn’t have the same drivability on corners as some of its German rivals, but the steering is precise and when pushed through corners is great fun. Road noise is kept down but will increase if larger alloy wheels are optioned. What about Safety? The S60 hasn’t been tested by the Euro NCap yet but its close sibling the V60 received the top mark of 5 stars and it would be irrational to think that the S60 would get anything less than that. 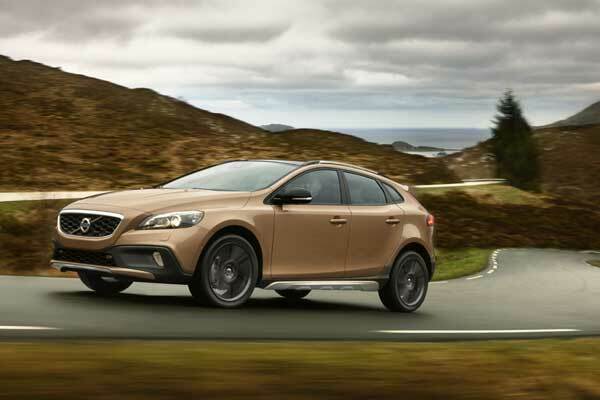 Volvo have always built cars that have been safe and the S60 is no exception. 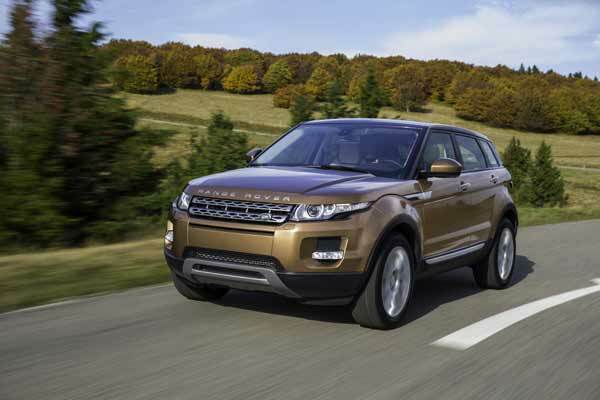 As standard its fitted with ABS, whiplash and side impact protection, City collision safety and Hill Start. But there is also a Driver Support Pack that is an option which includes Adaptive Cruise Control, Blind Spot Information System and Lane Keeping Aid. There is really too much safety equipment to list. Any Options? Options on the test vehicle included the automatic transmission at £1485, Metallic Paint is £625 and a really handy Rear Park Assist Camera which is a £375 extra. Volvo have been clever by putting options into packs such as a Security pack (keyless drive, personal car communicator, laminated windows, water repellent front windows) which costs £700, these packs mean that you can buy these options together instead of buying separate options. Although the test car came with Gear Shift Paddles (£150) on the steering wheel which I never used and in reality aren’t needed. Will it break the bank? Volvo claim superb figures for there engines, the T3 petrol manual has a combined mpg of 50 and an annual road tax figure of £130. The diesel engines used in the S60 have very impressive figures and are fairly similar even though there is 70 bhp power difference between them. The less powerful D2 has an annual road tax of £20, CO2 emissions of just 99 per km and a combined economy figure of 74.3 mpg, compare that to the most powerful D4 engine and that has an annual tax cost of £30, CO2 emissions of 102 per km and the combined figure of 72.8 mpg. If you option an automatic transmission then these figures do change. The economy is extremely good and with the D3 engine and auto gearbox I got around 62mpg. So the Verdict? Volvo have tried to tackle an extremely difficult market, completely dominated by German powerhouses. But the S60 offers something different with its extremely comfortable no fuss design, the exterior styling is pleasing to the eye and the level of standard equipment is good. The boot space isn’t ideal and the option list can soon add thousands to the price, the driving experience isn’t as engaging as its rivals however the Business Edition is great value for money starting at £21,000 and overall Volvo have made an extremely likeable saloon.